I read this article and found it very interesting, thought it might be something for you. 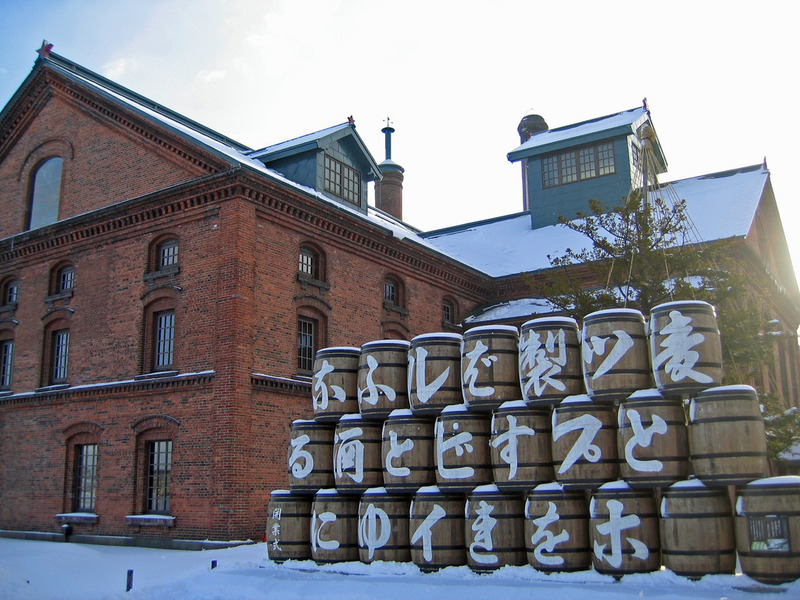 The article is called 7 Things You Must Know About Sapporo Beer and is located at http://trip-n-travel.com/listicle/12826/. 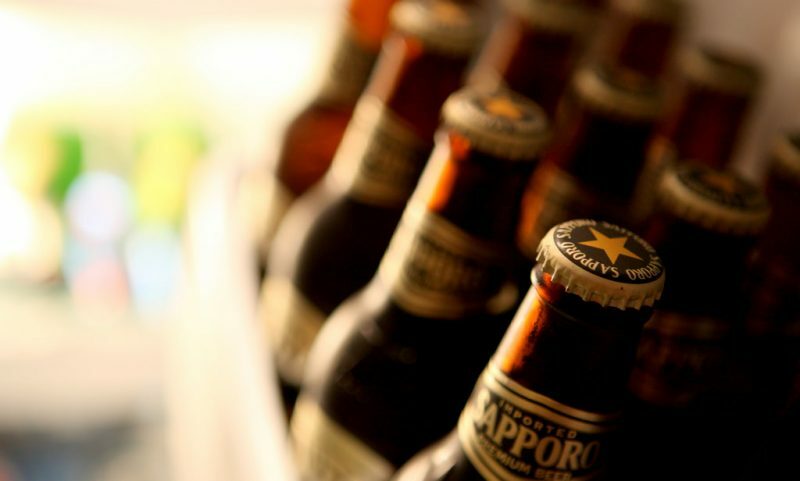 Sapporo Beer is the oldest brand of beer in Japan and was brewed in 1876 by a German brewer Seibei Nakagawa. 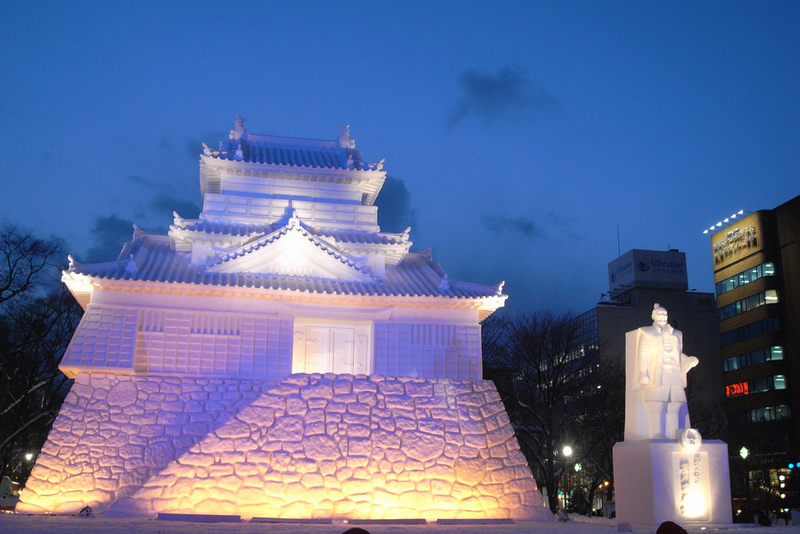 The most of Sapporo beer is not brewed in Sapporo. It is brewed in Sendai, Chiba, Shizuoka and Kyushu regions. The beer which is sold in North America is brewed at Sleeman Brewery in Canada and in the United States it is brewed by Sapporo brewing company at Wisconsin, United States. 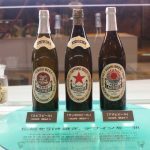 Some common types of Sapporo beers are Sapporo Premium beer, Sapporo Light beer, Sapporo Imported Beer, Sapporo Chocolate Beer. 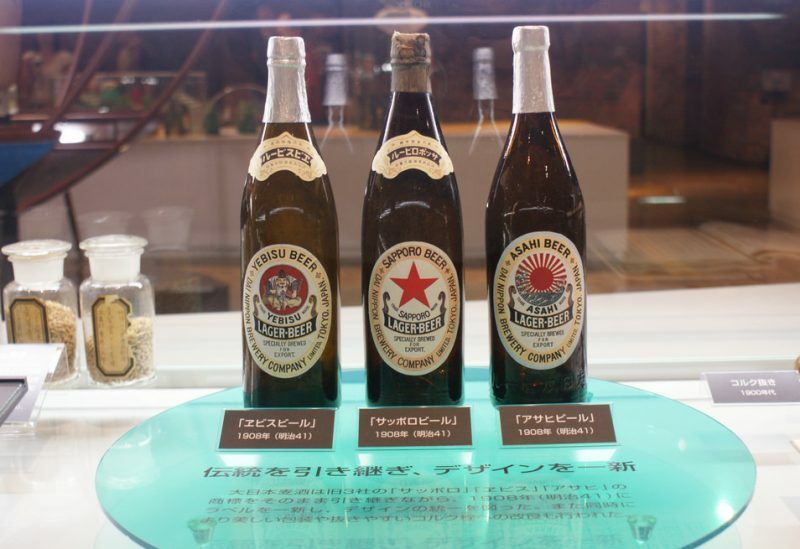 All these beers are manufactured by Sapporo Breweries Ltd and are top rated among all the beers of Japan. 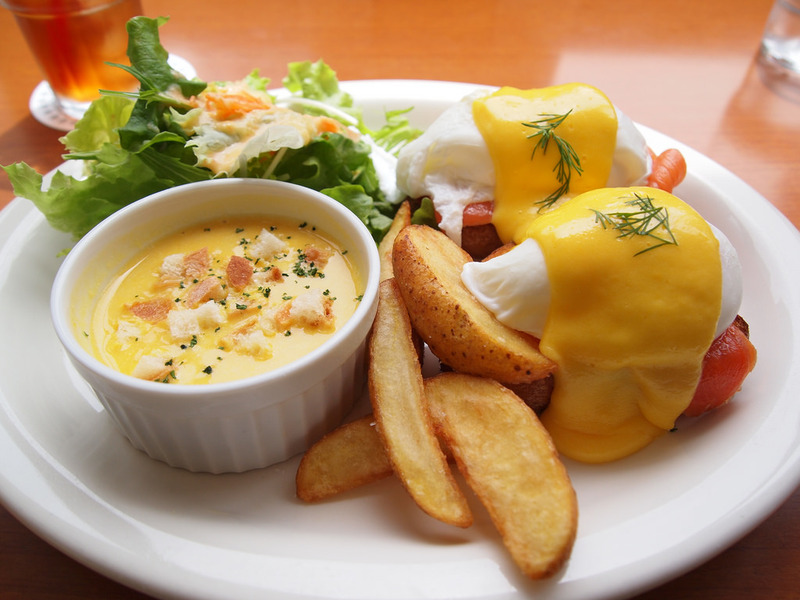 People of Japan love to enjoy the chilled beer, especially in summers to enhance the taste of their food. All these beers have different tastes and alcohol content. 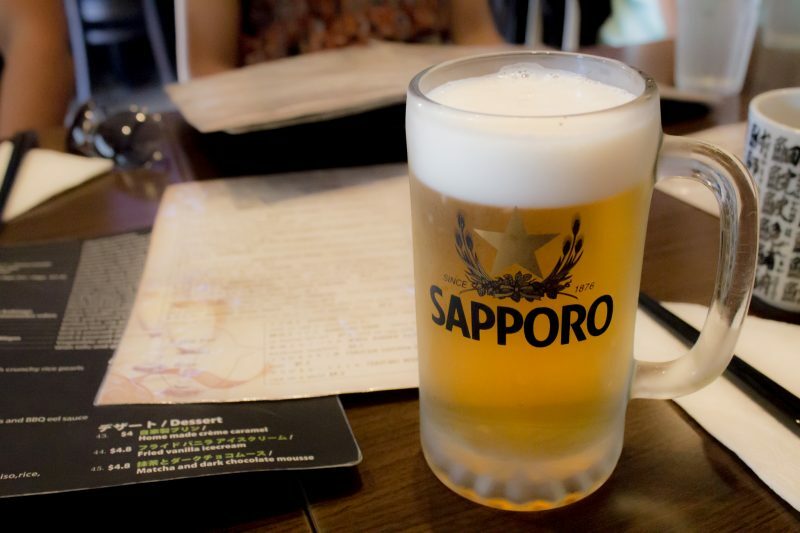 The Sapporo Beer is made up of malted barley, water, yeast,and hops. Another major ingredient of Sapporo Beer is rice. 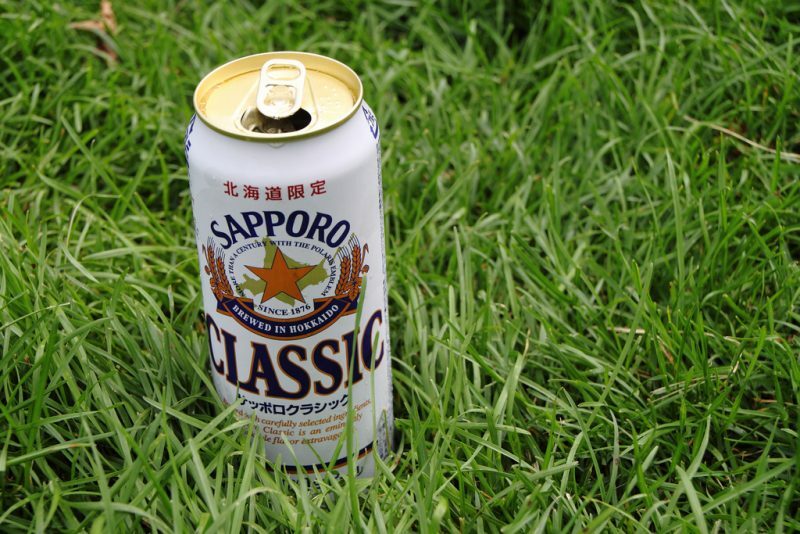 Another alternative component of Sapporo beer is buckwheat or Sorghum which a common type of grass used to make most of the African beers. The taste of Sapporo beer is very crisp, clean and refreshing. The beer has a hoppier aroma with a sweeter taste which makes it best among all beers in Japan. The taste of Sapporo imported beer is stronger than Sapporo premium beer and it is also voted as favorite canned Japanese Beer. 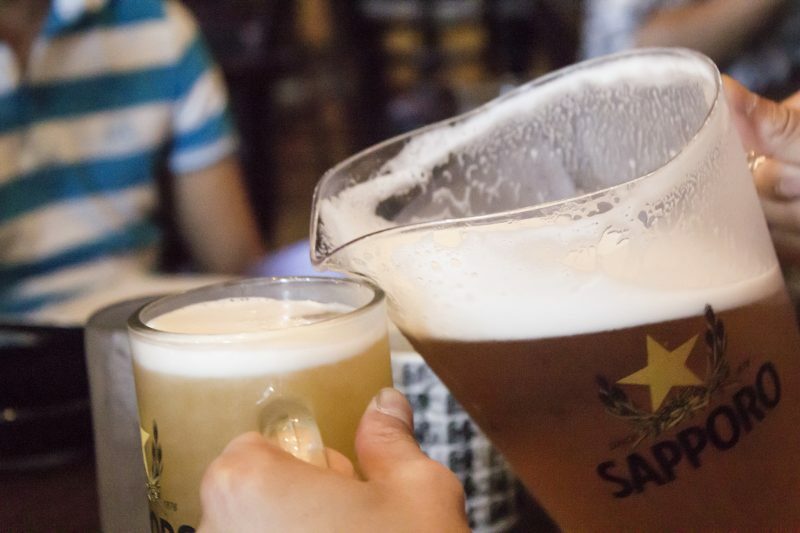 The beer is frothy, foamy and pours fluffy white head with transparent golden color. 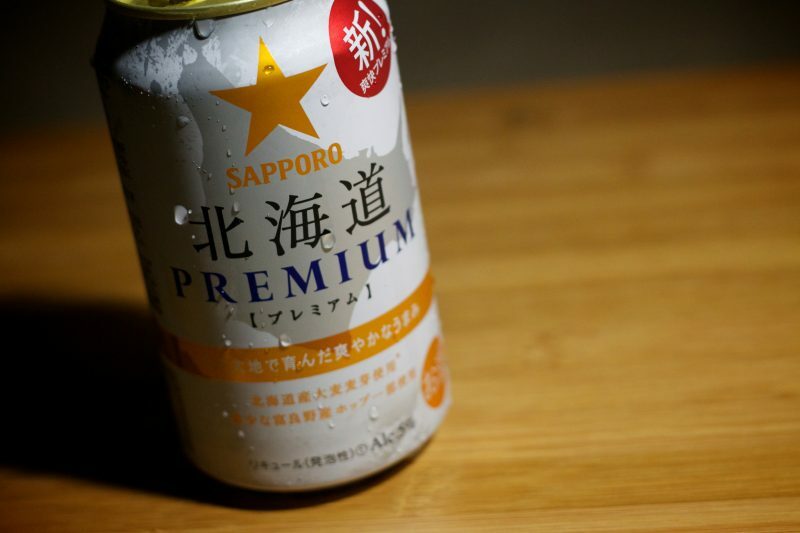 The Sapporo beer has a large number of health benefits. Some of them are it has a high content of protein and Vitamin A so it is much better than any other alcoholic drink. It is good for your heart and reduces the chances of heart attacks, strokes,and other heart diseases. It can also prevent kidney stones by 41 percent. It is also used for cooking tempting foods. 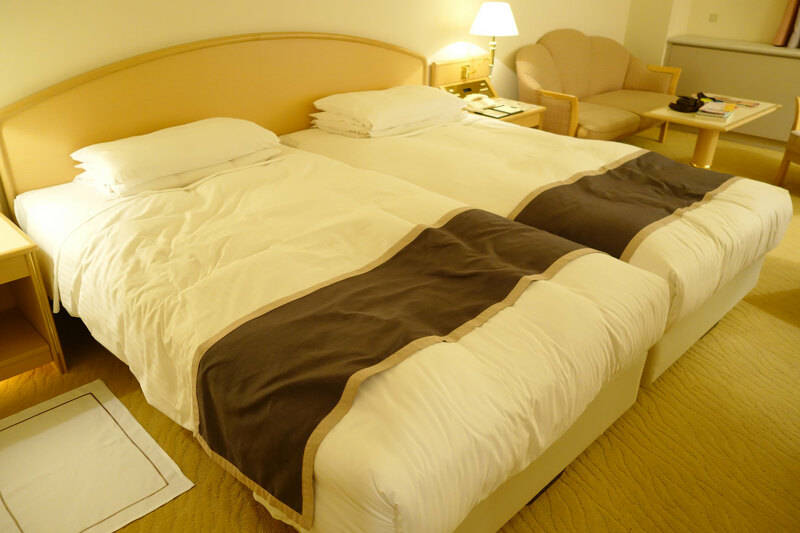 The excess drinking of Sapporo beer can sometimes cause bad effects on the health. Some common problems are flushing, confusion, drowsiness, trouble in breathing, vomiting, low blood sugar, Hypothermia, diarrhea, heart problems, mental problems, swelling of Pancreas, cancer of digestive tracks etc. So, one should avoid excess drinking of beer to prevent these side effects. 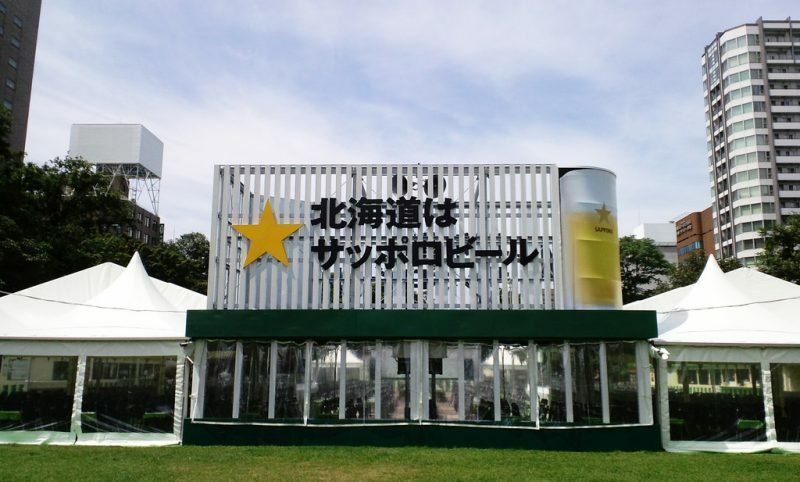 There are a large number of bars and restaurants which serve best Sapporo Beer. But some famous places are Grand Table, Sapporo Odori Beer Garden, Genghis Khan Beer Terrace, Forest Beer Garden, and Gotemba Kogen Bar etc. All these places are popular for premium quality Sapporo Beer served here.